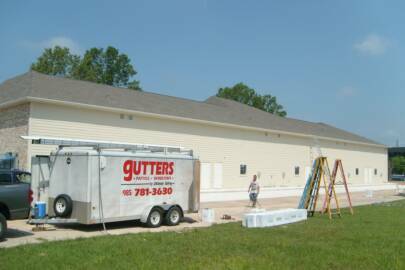 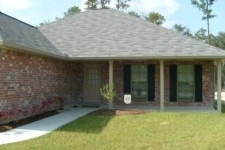 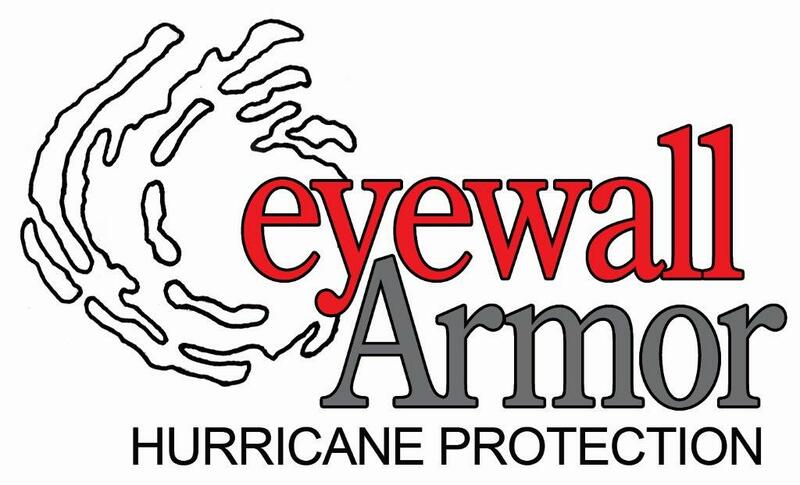 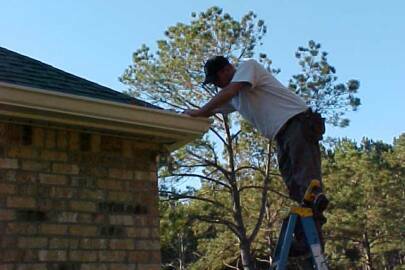 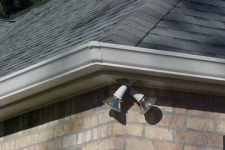 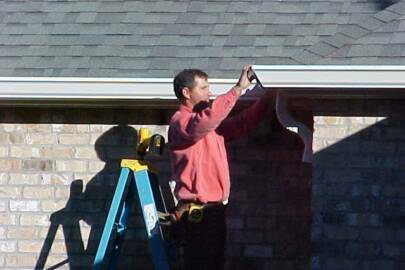 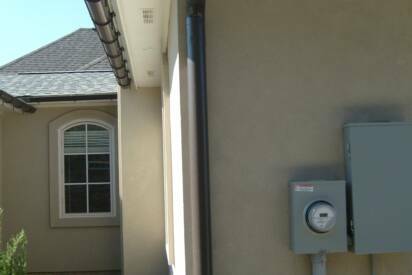 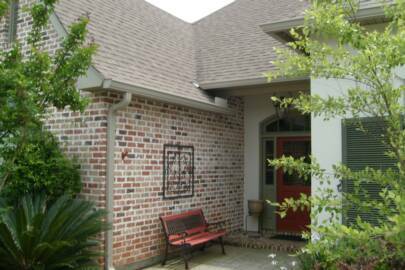 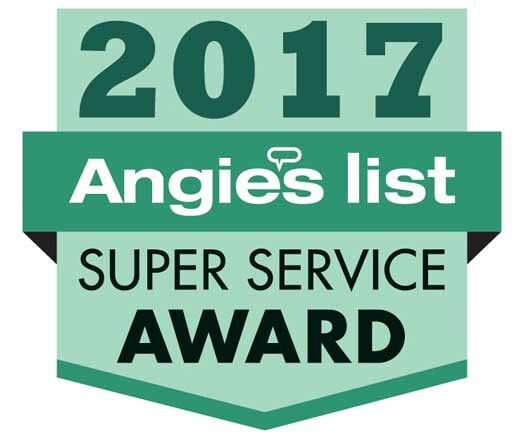 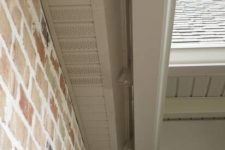 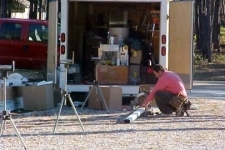 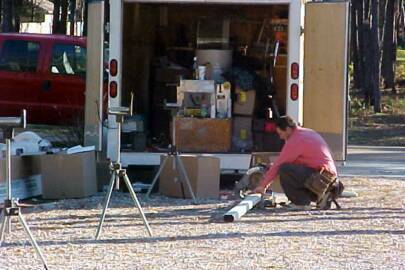 Looking for the perfect new gutter system? 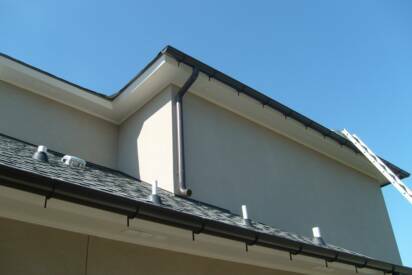 Whether you are looking for seamless copper gutters, seamless galvanized gutters, or a seamless rain gutter with factory enamel, fully functioning gutters are one of the wisest home improvement investments you can make. 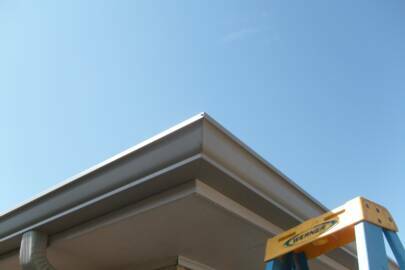 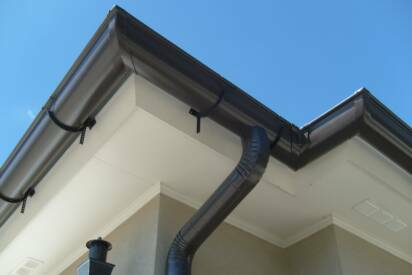 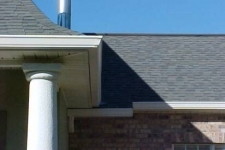 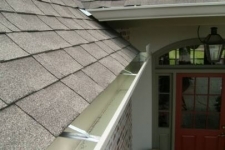 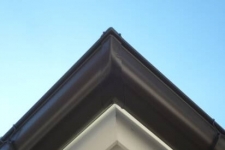 Our extensive variety of seamless gutter products offers you the best choice!